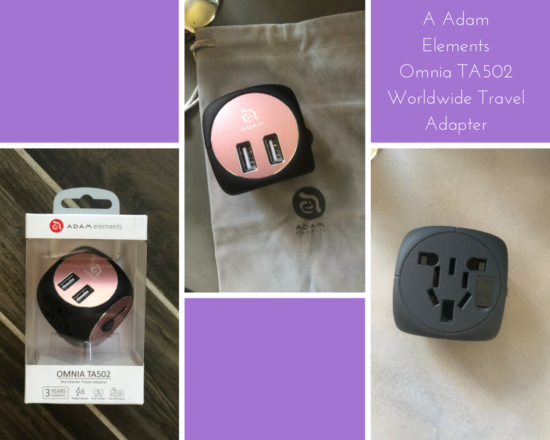 A Adam Elements Worldwide Travel Adapter Omnia TA502 is a magical cube. On all four sides, there is some sort of plug for some sort of outlet, including 2 USB ports for charging. 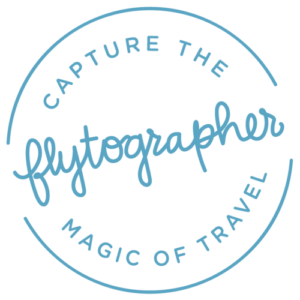 Much easier from the days of lugging around a plastic box full of optional adapters for the countries you were visiting. 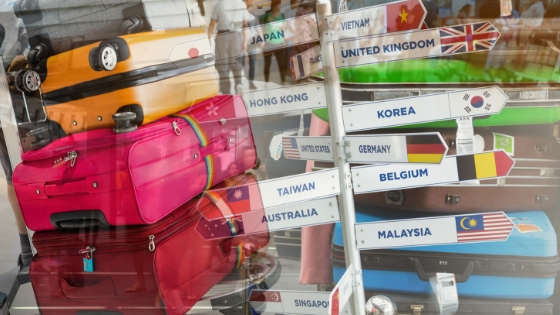 The A Adam Elements Worldwide Travel Adapter comes in a variety of colors, has an LED indicator light for charging status, can charge devices between 100-240 voltage, has a built-in safety fuse to protect your devices, and can be used in over 150 countries. Plus, it’s light and it just looks cool. It is not, however, capable or suggested for use with items such as a hairdryer, coffee pot or iron. 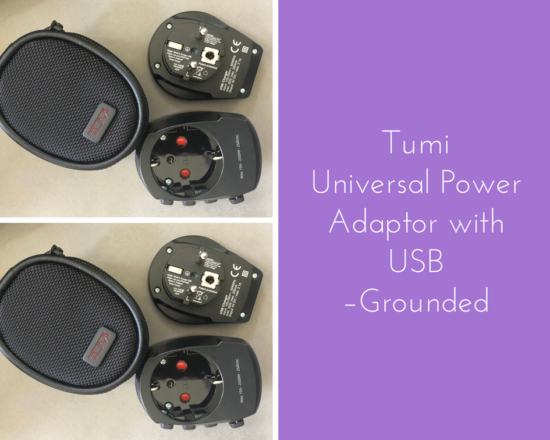 Tumi Universal Power Adapter with USB –Grounded covers what the Omnia TA502 does not, which isn’t much, but in case you need a grounded outlet for the devices mentioned above (hairdryer, coffee pot or iron– or any other high power appliances), the Tumi Universal Power Adapter has your back. 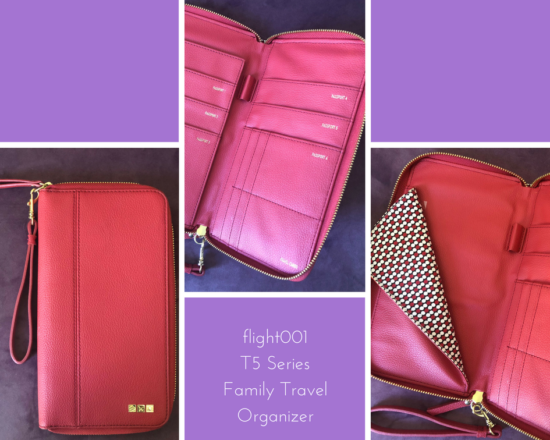 It works similar to the OmniaTA502 where the prongs pop in and out based on usage, also has a fuse, and comes in a styled carrying case. It only has 1 USB port, but worth the convenience of having a grounded adapter in case you need to travel with your coffee pot. Kidding. I have the Dyson hair dryer, and that hair dryer for sure, if I ever decided to take it internationally, would definitely need this type of adapter. 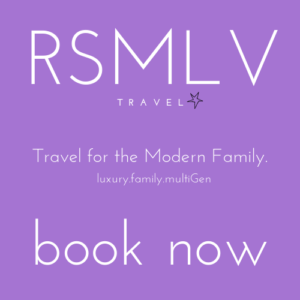 RockStarMomLV and RSMLVTravel are monetized sites. Occasionally, there will be affiliate links that will direct you to a third party site. If you purchase something from that site, I will get paid from that company. 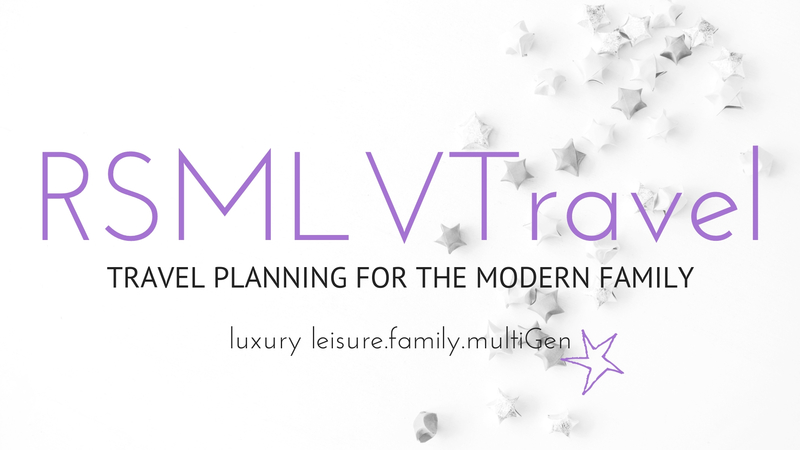 RockStarMomLV and RSMLVTravel from time to time are offered complimentary products, services, hotel stays and experiences for social sharing and reviews in lieu of payment. 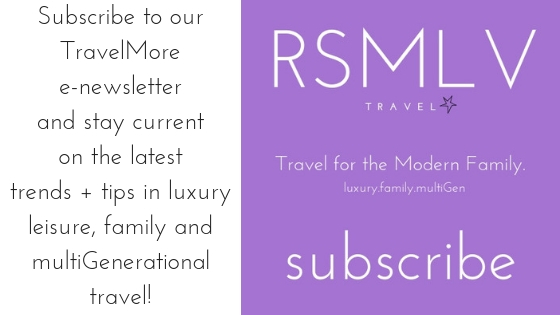 RockStarMomLV and RSMLVTravel work hard to maintain integrity with our readers and audiences. 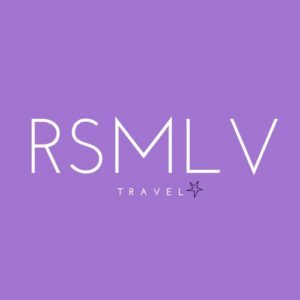 Any reviews, stories, or suggestions are 100% honest and all based on RockStarMomLV and RSMLVTravel’s personal thoughts, words and opinions. All items mentioned above were purchased by Stefanie Van Aken.